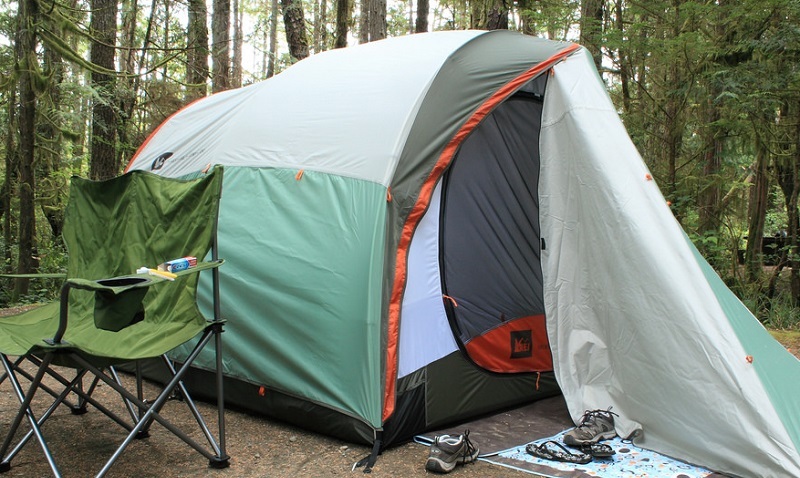 Green Point Campground is one of the most popular camping areas in British Columbia. It’s perfectly situated in between Combers Beach and Long Beach where travelers from all over come to enjoy a quick getaway. Because it’s the only campground that runs along Long Beach, the most popular beach in Canada, it can fill up quickly when reservations become available. However, if you can snag one you will see what makes Green Point Campground so highly sought after. 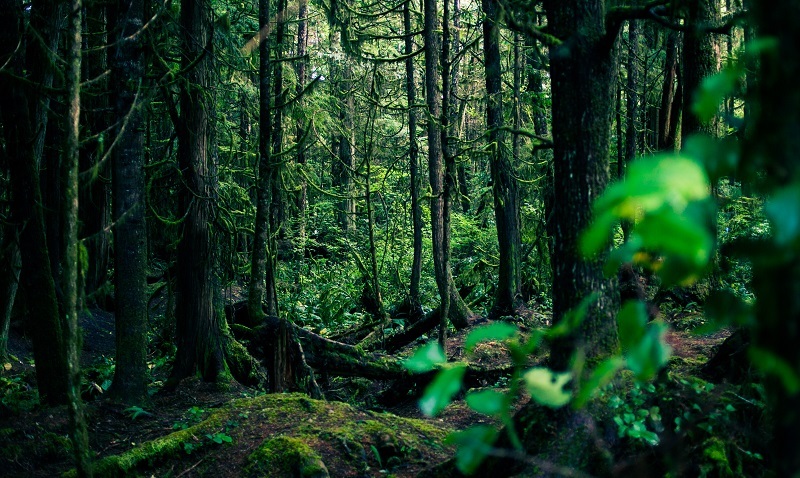 The campsites are only a few minutes away from Tofino which have more activities than you can do in just one visit. From surfing to fishing year round, it’s just one reason people love Vancouver Island during the summer months. 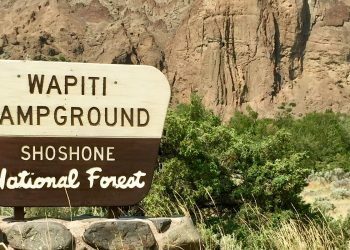 There are over 114 campsites for reservation (94 of them offer car camping and 20 are walk-in). It is a more primitive campground, but does offers some amenities for your enjoyment. There are fire pits, and picnic tables at each campsite to go along with bathrooms if you don’t want to break out the shovel. 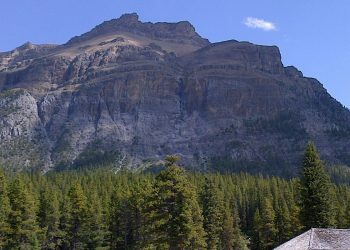 The best part is the campsite are set apart enough that you can get some nice seclusion as each site is backed up to some beautiful wilderness. We can’t state this enough that you need to make reservations as soon as you plan your vacation. Unlike other campgrounds in the Tofino area, Green Point can be completely sold out within hours of becoming available online. Here is a link to view availability or call for reservations. If a prime camping location isn’t a top priority for you, there are also many other campgrounds all through Tofino. Each one is still very close to Long Beach and will work well for tent or RV camping. Beach – This probably doesn’t need to be stated, but the beaches here in BC are some of the best in Canada. White sandy shorelines bring in thousands of people for their tides while kids can play in the sands or relax under the summer sun. Boating and Fishing – As salmon migrate during peak season, fishermen love coming to BC for some easy catch. There are popular spots offshore so make sure to bring or rent a boat in order to find the best spots for salmon and halibut. Charters are also available to take the guess work out of it. Hiking – With the lush vegetation and wilderness all around Green Point, trails are abundant and you can find yourself spending hours enjoying the wildlife and scenery. Hot Springs Cove – If you need a relaxing soak, Hot Springs Cove is the perfect place to go. It’s roughly an hour long boat ride, but will include some scenic views and possibly even a whale sighting. Surfing – One of the biggest reasons tourists come to Long Beach is for the surfing tides. 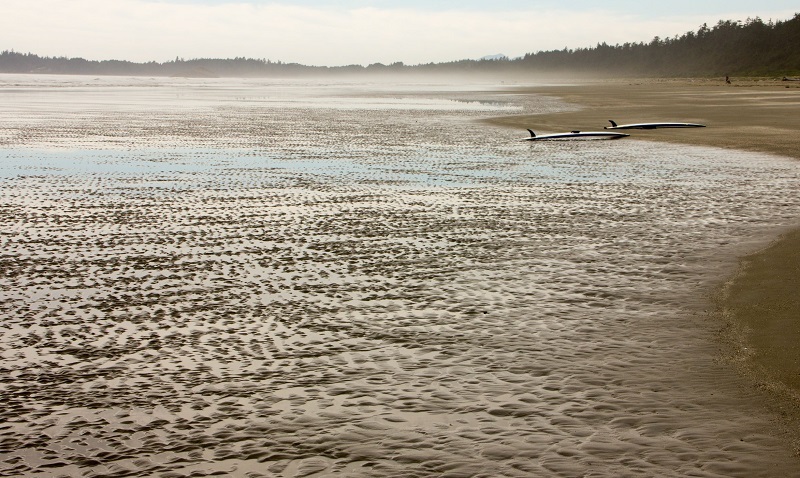 The Pacific Rim National Park’s shoreline is vast giving surfers of all experience the chance to hang ten. 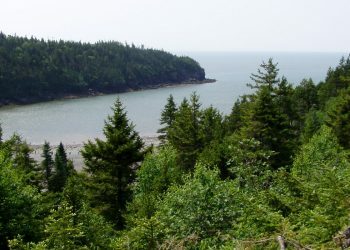 If you are in BC and looking for a place to rest your head, be sure to check out Green Point Campground. Chances are you won’t get a spot if you just show up, but you never know. If you plan ahead though and make a reservation, you will have one of the best weekend camping trips with you and your family.